In what situations would any driver need to have camera on while going over 10mph? None :-) but, it would be extremely useful if they allow to record that Front, Rear and 360 footages to an SD card or USB drive. Oh well, they may, at some point in future! When I test drove the Porche Maccan I think I remember the guy turned on all the camera's on the highway it was ... distracting. That said I really don't see a use for the front/360 cameras (maybe reduce blind spots? ), but the rear camera could be useful even at highway speeds for a rearview particularly if your packed to the gils and render the mirror useless. That's an interesting usage I didn't consider but I am not sure if it can be really useful since these cameras distort the vision horribly. I know there are some cars that are designed to use cameras to support (not completely replace) side view mirrors, even some low end Toyotas or Nissans (seen some in an uber/lyft I took) have this and their usefulness is debatable, but those are dedicated cameras for that purpose. 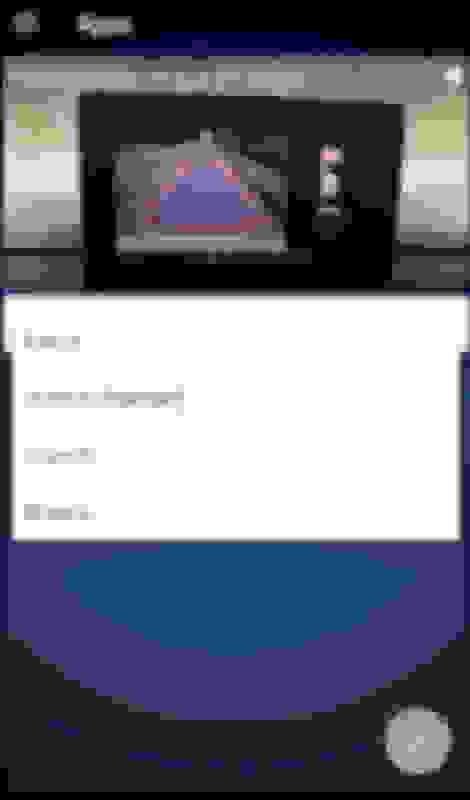 Other than it being distracting, I suspect that turning the camera display on while driving also qualifies as "video visible to driver" and is disallowed by law, depending on the state and interpretation: https://drivinglaws.aaa.com/tag/video-screens/. 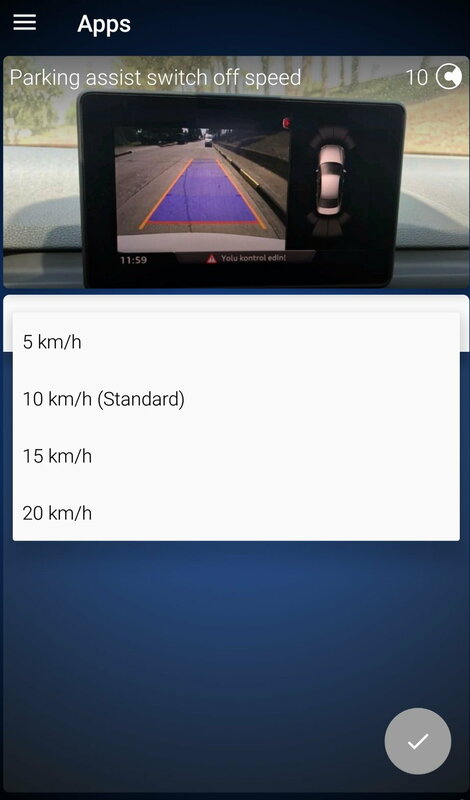 In addition to VCP, you can change the "Parking assist switch off speed" up to 20 km/h via OBD11. Why is it that cell phones have VGA cameras, while cheap digital cameras are at 6.0 megapixels? Advice needed on cameras, video cameras, computers, and software. please see my post in Off-Topic Forum. How does everyone on this board take pictures of their cars? Digital Cameras? Optical Cameras/ Scaneers? Camcorder/Snappy? proper placement of chains ?